We help our clients find financing to expand or to start new business. 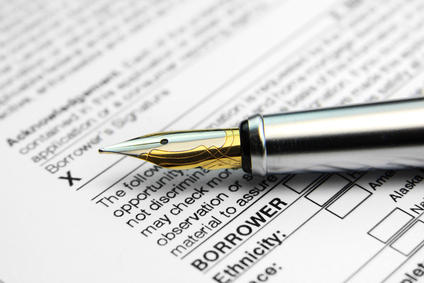 Loan applications can be tricky and rather extensive. Rely on us to get it all in order, with all the necessary financial information.